2013. What a year, right? From the birth of the Royal Baby to the death of Nelson Mandela, we certainly had our fair share of ups and downs. We even got a new Pope -- Hi Francis! I could focus on the good, but that wouldn't be nearly as fun as dishing on the bad and the ugly. Here's to hoping we don't see or hear about these 13 2013 happenings in the next calendar year. Count me out of any dance move that accentuates a lady's saddlebags and causes a rush of blood to the head. Twerking has had too much of the limelight as it is. Does it even qualify as dancing? I'd venture to add Miley Cyrus to this list, but I don't want anything bad to happen to her. Just a chain of events that would force her to grow her hair back and stop being so weird. The part this poorly-designed site played--or failed to play for that matter--in the introduction of Obamacare was damn-near disastrous. We live in a world where babies know how to use iPads. Figure it out, America. I've said it once and I'll say it again. Figure it out, America. These two are the absolute worst. Their progeny's name can be found on a compass. And have you seen the video for Bound 2? Now that Kim's got her body back -- and it got more attention than the crisis in Syria -- let's hope they lay low for a while. Where to begin with blunders from this year? 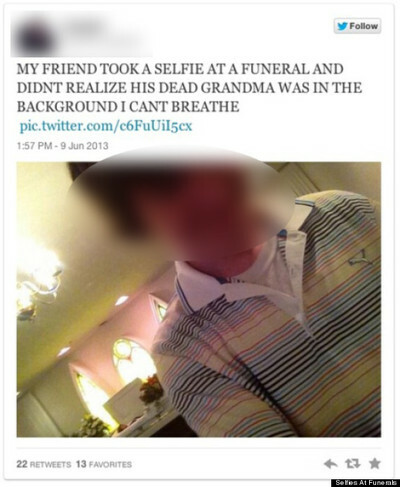 Home Depot dabbled in racism, while this kid took a selfie at his grandmother's funeral--grandmother included. And there's more where that came from. Somebody take this guy's phone away! We had nearly recovered from his 2011 antics, only to have him reclaim his reign among internet perverts in 2013. Congratulations, Amanda. Your shenanigans almost made Britney's 2007 head-shaving incident look normal. Edward Snowden's exposure of the NSA's global surveillance initiatives has been referred to as the most significant leak in US history, and opened quite a can of worms. But I hear Russia's gorgeous this time of year. 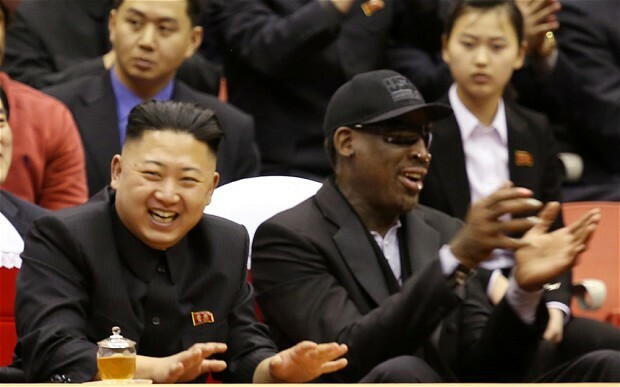 Because who wouldn't think a former pro-baller/cross-dresser and the current Dictator of North Korea would be a match made in BFF heaven? Dennis, does your ridiculousness know any bounds?! At the height of the holiday shopping season, my beloved Target experienced unauthorized access to payment cards. I also only just found out they offered a (now expired) 10 percent discount as a consolation. Talk about adding insult to injury. On camera. And got busted. C'mon Rob Ford; crack is wack. The Duchess of Cambridge failed to cover up a few greys, and the whole world had something to say about it. Need I remind you that this is the woman who birthed Prince George, and then proceeded to look like this? Kate can do no wrong. Is this announcement a joke, or not? Spare us the drama, Justin, and tell us what to belieb. Onwards and upwards. Happy New Year!